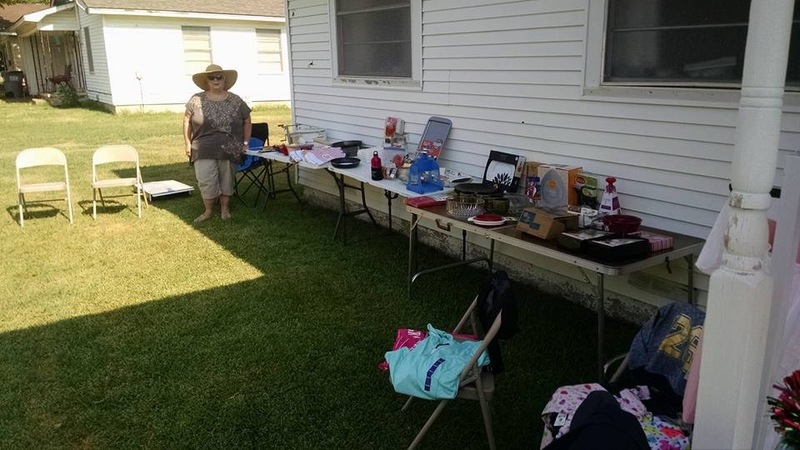 July was a busy month preparing for our Christmas in July event and the Lord blessed us with great weather, fellowship, and new friends. Why have Christmas in July? One commenter on Facebook wanted to make sure we knew that Jesus was born in December and not July. 🙂 Which is sort of funny because most serious scholars would agree that Jesus more than likely was not born in December either. Ultimately the date is not as important as the spirit behind it. Jesus was the greatest gift given to mankind and those who recognized who he was at his birth gave their own gifts to him in reverence. 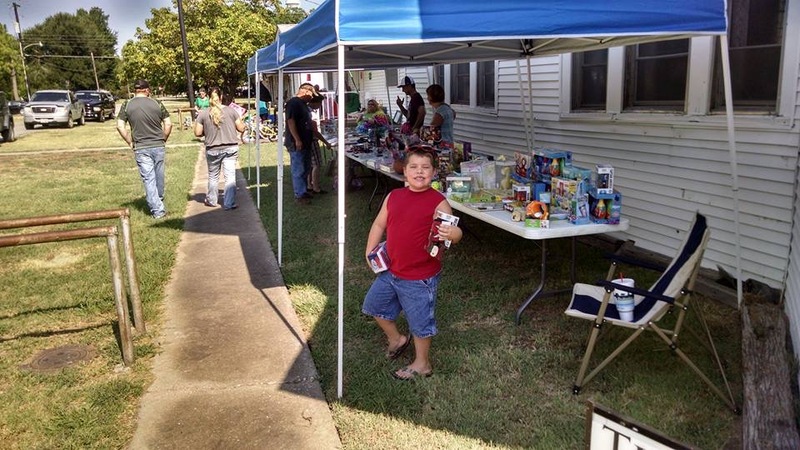 One of the aspects of Christmas we wanted to bring to July was this spirit of giving. Jesus has given us the gift of his life, and we, in turn, feel compelled to give to others and hopefully exemplify an unconditional love toward others in our community. To do this, we wanted to give gifts to anyone who came to this event. We had about 80 visitors from the community show up to receive gifts and join us for some outdoor activities. 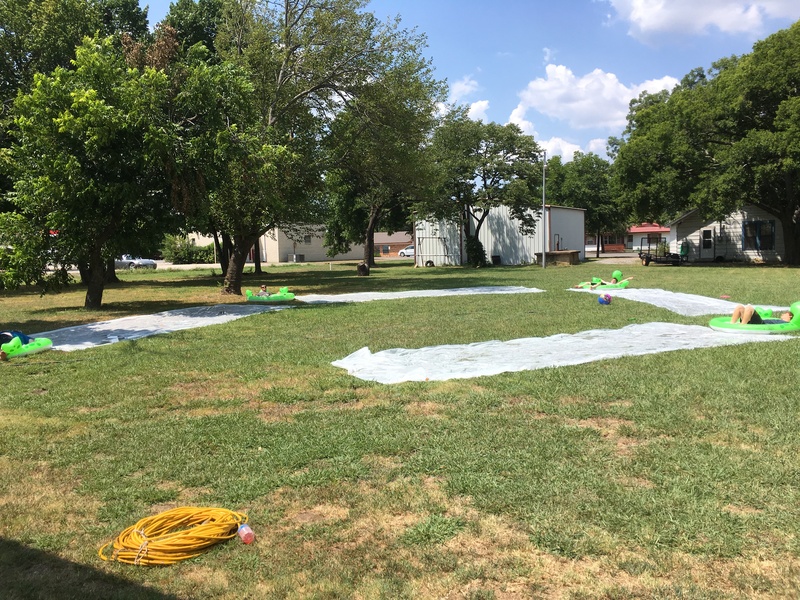 The kids seemed to especially enjoy the slip-n-slide kickball field we put up. 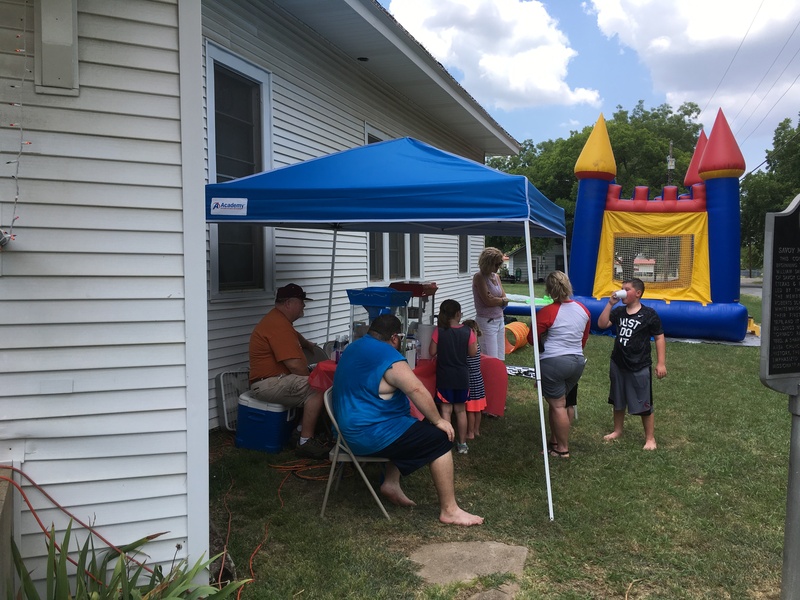 This event included traditional Christmas music, popcorn, snow cones, yard games, and even a bounce house owned by one of our members. We got to meet some great people and let them know that we care. 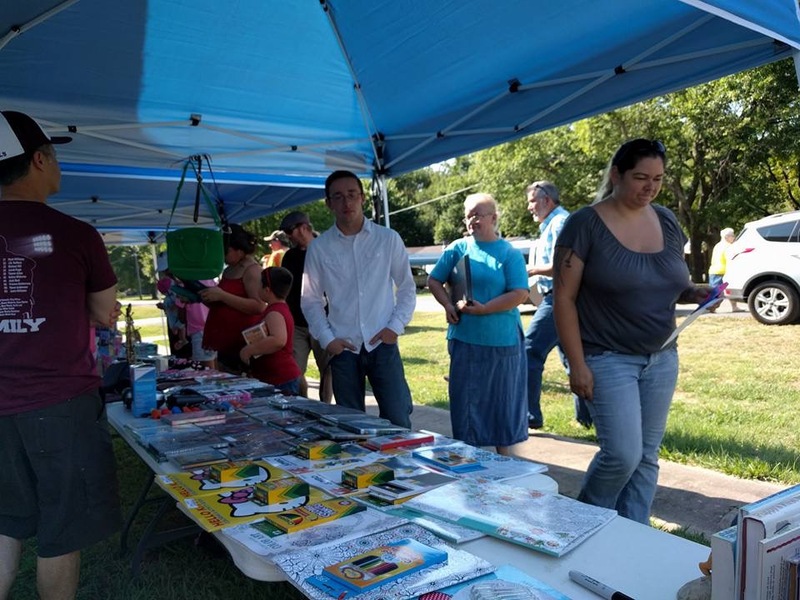 One of our goals at The Way is to follow Jesus through community service, and this served as an opportunity to introduce ourselves a little better. God graciously blessed us this day and we are confident He will continue to as we glorify Him in all these things.